Christmas Fruitcake! – A Vintage Catalog Extravaganza! Tis the season for a new batch of classic department store Christmas catalog time travel! And today, I bring you that classic Christmas cliche, in all of it’s kitschy glory: The Christmas Fruitcake. 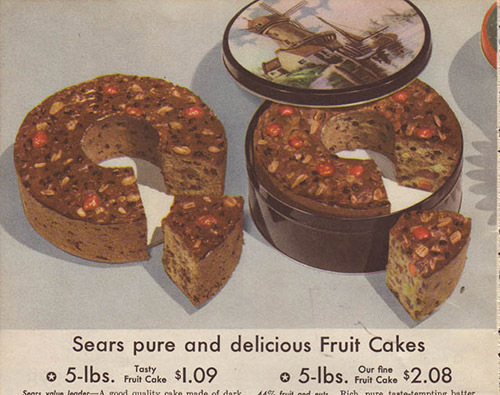 These images are culled primarily from Sears Catalogs, from 1937 to 1988. 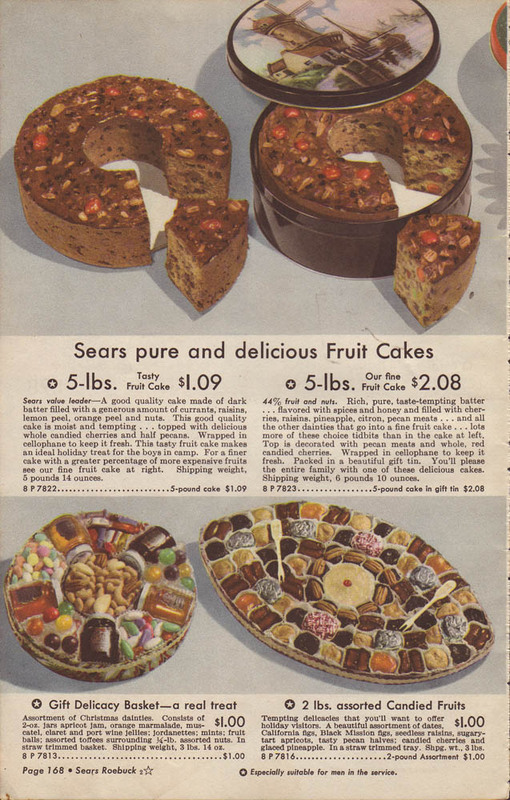 The catalog fruitcake is a perennial favorite, though I don’t recall if I’ve ever once tried a slice. Given that it’s reputation precedes it due to negative reinforcement from movies, tv shows, comics and general vibes from other humans, I’ve always shurgged it off. Yet, there’s nothing about the ingredients of the standard fruitcake that really offends me. I like cake. I like candied fruit. I like nuts (within reason). I like Christmas. What is there for me to dislike? Maybe this year, I’ll give fruitcake a try. Until then, enjoy these colorful representations of that classic seasonal doorstop. 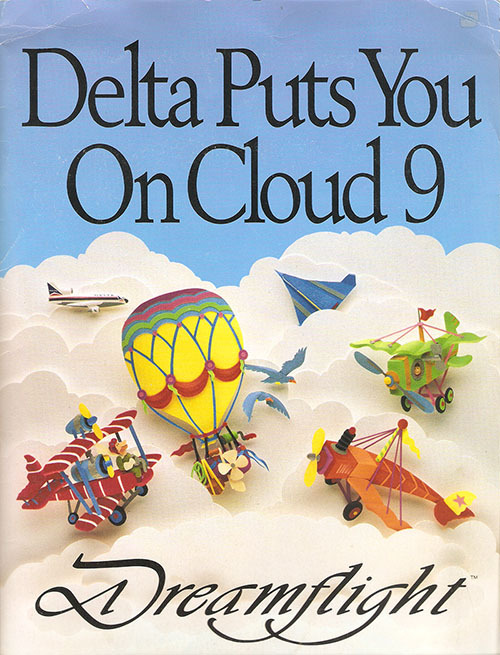 Click any image to enlarge to the full page catalog ad. Oh, and don’t forget to head over to Wishbookweb.com where I found these fantastic images. If you’re into 20th century advertising design, department store history or just enjoy looking at the Christmas catalogs from your childhood, this is an amazing website! Jason Snyder http://jetpackjason.com/wp-content/uploads/jetpack_jason_logo.png Jason Snyder2015-11-29 22:34:222015-11-29 22:34:22Christmas Fruitcake! - A Vintage Catalog Extravaganza! I’m a real sucker for Japanese vending machines. In general, I love the multitude of designs, colors and contents available. More than the modern machines though, I love the vintage designs that can still be found here and there, scattered around Japan. I’ve spent hours watching the videos on http://jihanki.michikusa.jp/. Uotani Yusuke’s website introduced me to the wondrous world of of the Fuji Electric noodle vending machine. Capable of spinning out fresh hot ramen and udon, these old machines were a staple in Japan’s 24/7 vending spots back in the 1970s and 1980s. 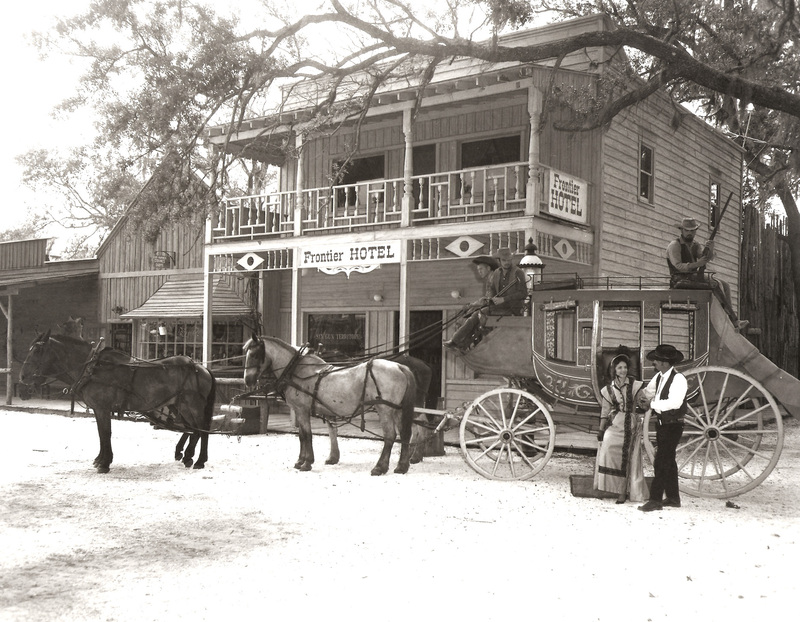 They served up hot, quick meals for travelers and tourists. The relatively few machines that still exist today are kept alive with hand made replacement parts and are lovingly fed with 100 yen coins by enthusiasts, like USK. I recreated the Fuji noodle machine as an illustration and I’m providing it as desktop and cellphone wallpaper. I’ll be adding other wallpapers soon. Some will be Japanese vending machines, but I’ll be posting other pieces of art that I’ve had on this site in high resolution. I hope you enjoy. Click here for the wallpaper page. 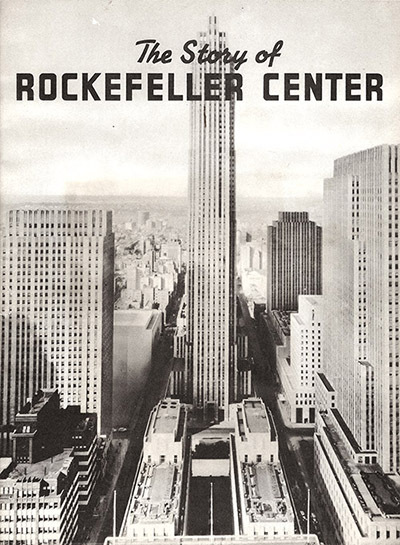 This is a collection of all the pages from a 1939 booklet, “The Story of Rockefeller Center”. It’s a tourist guide coinciding with the 1939 New York World’s Fair, and it covers the development, design and attractions of the building. In 1939, Rockefeller Center was only about nine years old, but it had gained a reputation as a cultural hot spot in New York City. The source of many of NBC’s radio broadcasts and home of the Radio City Music Hall, the building was known to millions of Americans. This booklet is an interesting time capsule.